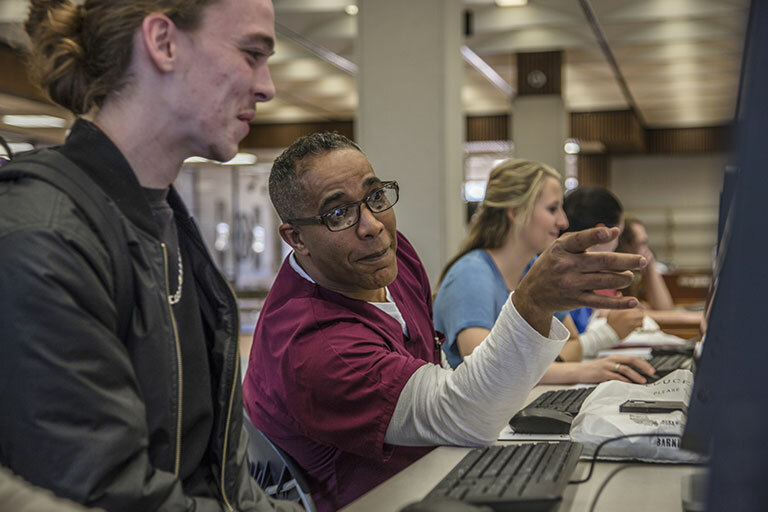 The Human Services program prepares individuals for entry level positions in agencies and institutions which provide social, community, educational and mental health services. Upon completion of the program the graduate is prepared to seek employment in various areas which may include child care facilities, mental health settings, chemical dependency settings, hospitals, educational institutions, correctional facilities, geriatric settings, child and youth centers, and social service agencies. Workforce Kentucky reports that the Pennyrile region will experience a fast growing job outlook human services assistants with an 11% increase expected through 2020 with 6 annual openings and a mean salary of $25,975. Likewise, the Green River region can expect a very fast growing outlook with 33% growth rate through 2020 and 10 annual job openings $25,688 mean salary. Job growth is expected to be 27% for human services assistants in Kentucky with 280 job openings annually, as reported by the Kentucky Department for Workforce Investment, Office of Employment and Training. The annual mean salary is $23,900. The Go KCTCS! Student Service Center is available 24/7 to answer any questions. If you forgot your password or user name visit the User Account Center to recover your information or reset your password.